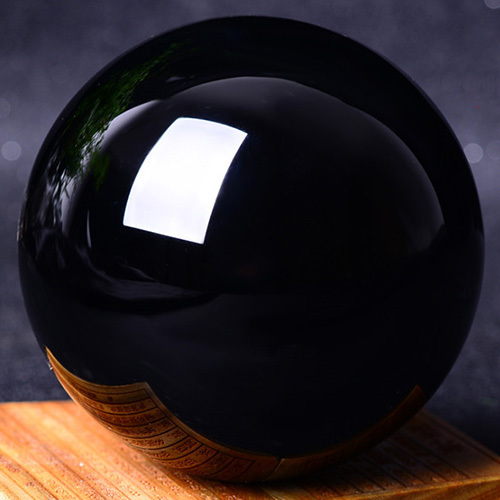 NOTE - Obsidian is one of the Buddhist Qibao, has been since ancient times as a talisman, amulets use, a symbol of friendly Love and hope, help to eliminate stress, fatigue, sewage and other negative energy. 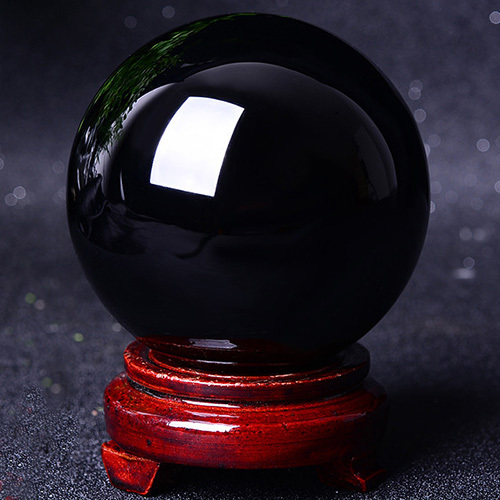 Obsidian has defends the role of extreme evil, Avoid negative energy interference, can strong resolve energy. # Random select. Each and every product is unique. You will receive one similar to the images shown.